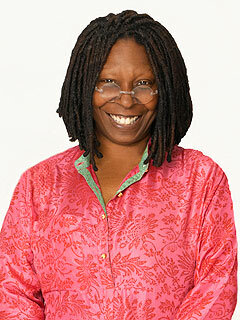 Whoopi Goldberg at one point had a successful career in acting, but now she’s primarily known and makes headlines for shaking things up as a co-host on The View. After recently causing co-host Candace Cameron Bure to walk off of The View during a commercial break, we’ve decided to compile 11 of the most controversial quotes from Whoopi Goldberg stirring things up on and off The View. Goldberg said this to Candace Cameron Bure after demanding her co-hosts listen to her opinion on the lack of black nominees for this years Oscars. Bure is vocal about her religious views. In response to Carly Fiorina’s anger as being referred to as a “Halloween mask” and “demented” by The View co-hosts.